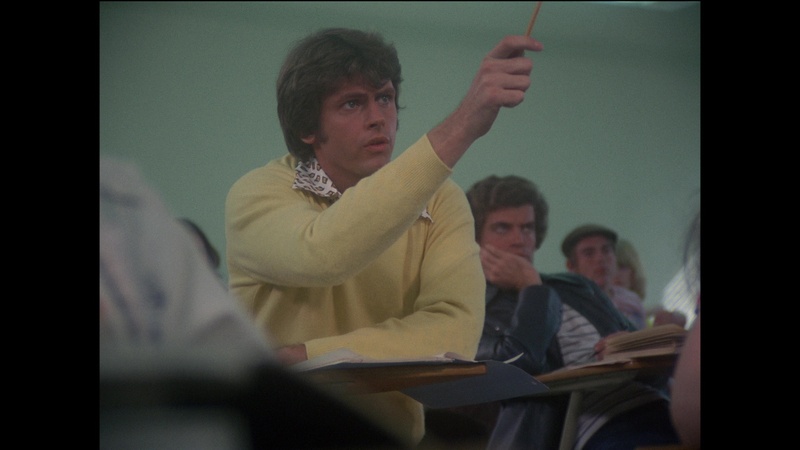 Color, 1975, 72 mins. 13 secs. Yikes! 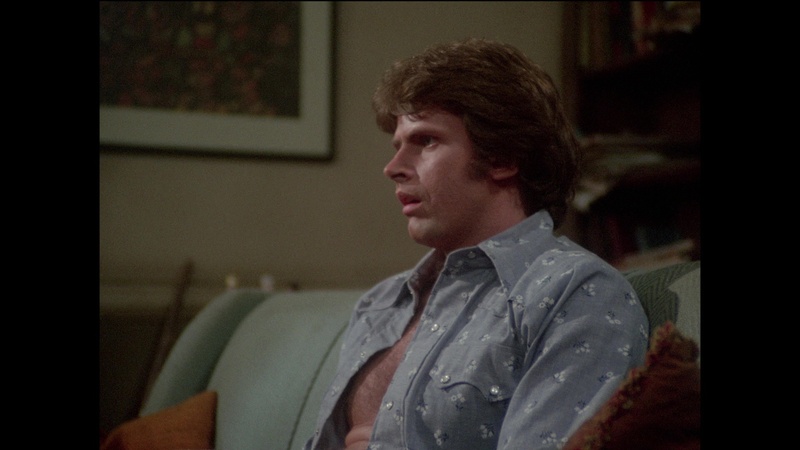 Here it is, folks -- one of the most famous and important horror movies ever made for TV. 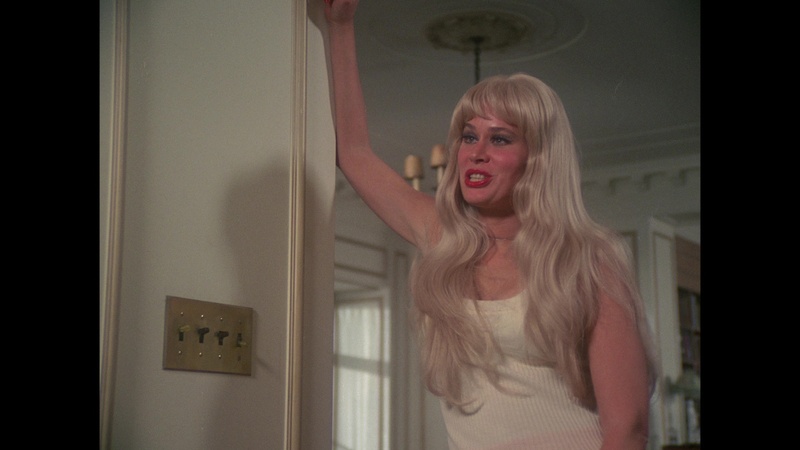 While Dan Curtis, the man behind Dark Shadows and The Night Stalker, and legendary fantasy writer Richard Matheson deserve the lion's share of the credit for this seat-jumping little gem, Karen Black also earns kudos for delivering convincing performances in the first two stories and a flat-out tour de force in the last one. The first story, "Julie," features Black as a college professor whose affair with a young student winds up taking a nasty and supernatural turn. 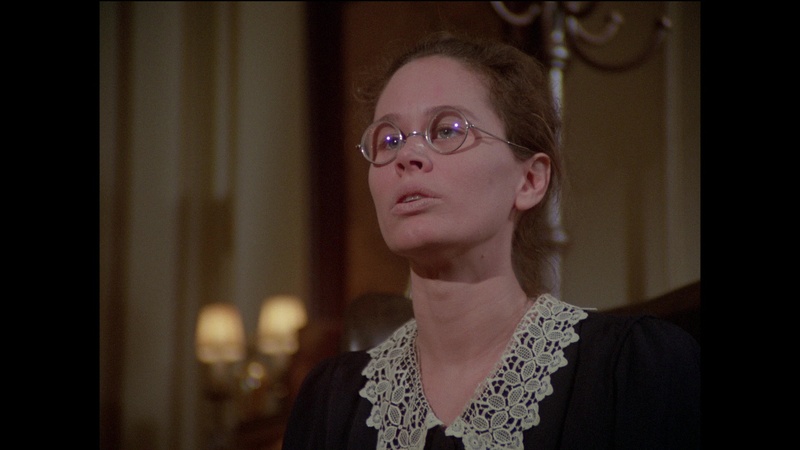 Complete with a brief early appearance by Gregory Harrison, it plays like a slightly more perverse episode of Alfred Hitchcock Presents but passes the time well enough with some uneasy commentary about gender power dynamics. The second, "Therese and Millicent," offers a spin on Robert Bloch's "Lucy Came to Stay" from the Britishhorror anthology Asylum. Black portrays the two title characters, feuding sisters whose lust for a man leads to violent consequences. Then the film really pulls out all the stops for "Amelia," based on Matheson's short story "Prey." Amelia, a single woman living alone in an apartment, finds her love life stymied by the interference of her mother. Our heroine comes into possession of a Zuni fetish doll, a creepy African warrior figure wielding a spear and wearing an amulet. When Amelia removes the amulet, the doll disappears... and begins hunting her inside the apartment. What follows is definitely not for the weak of heart. 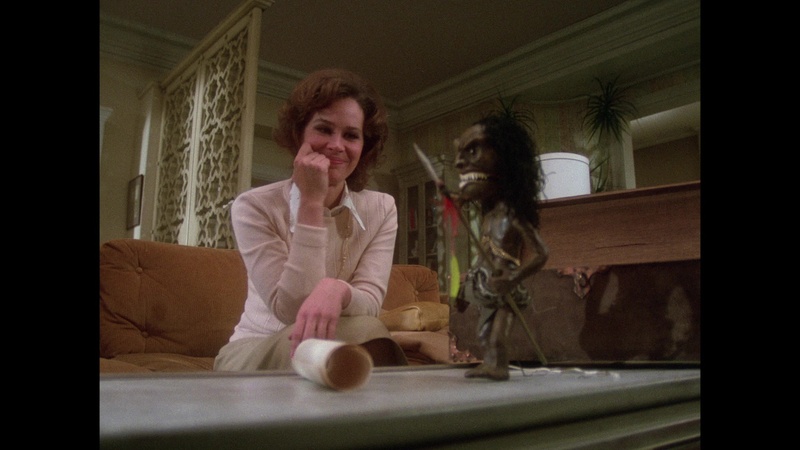 Imitated countless times (most amusingly in Lamberto Bava's Demons 2) and even revisited by Curtis himself for the inferior cable TV film, Trilogy of Terror II, this remains the first and best of its kind. 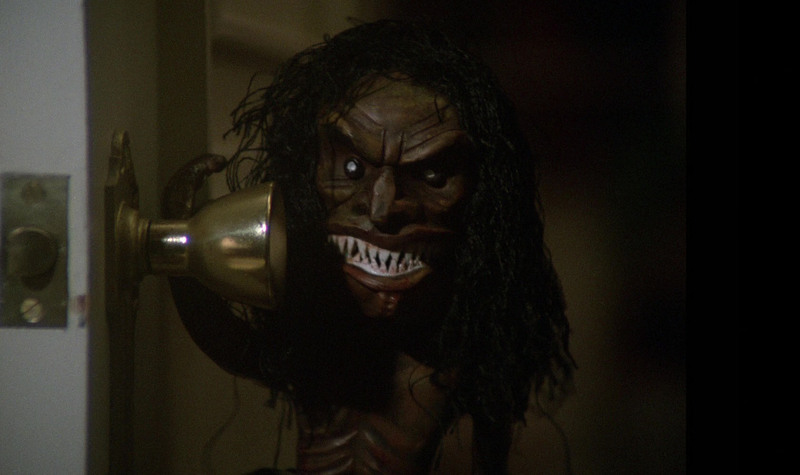 After its airings on ABC, Trilogy of Terror made brief appearances on VHS countless times through MPI, and not surprisingly it bowed on DVD early in the format's history in 1999 from Anchor Bay. 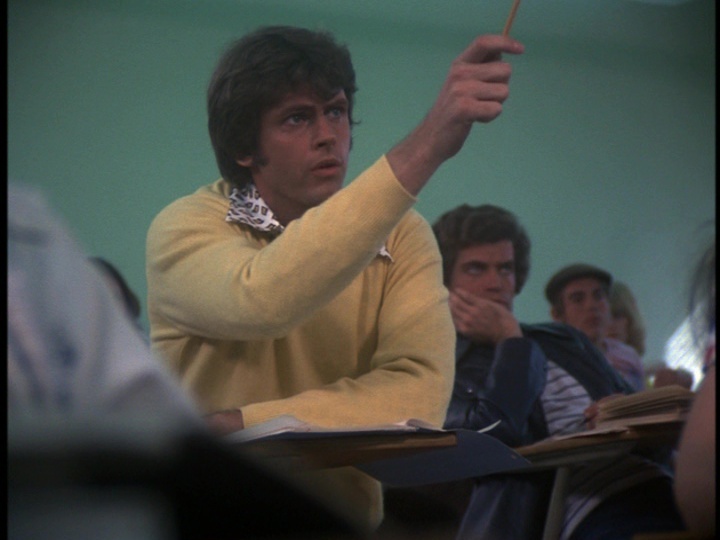 The transfer was excellent for the time, and the nerve-jangling score by Bob Cobert (Dark Shadows) sounds fine, though much of the dialogue has a pinched sound. No extras aside from a printed interview with Black (too bad the original TV promo spots aren't around!). In 2006, the second DVD incarnation appeared from Dark Sky with some very welcome extras including a new audio commentary with Black and writer William F. Nolan (who sits out the last segment), a "Three Colors of Black" (16m53s) with the star going into more detail about her career leading up to this project and explaining how she wound up being hired, and "Richard Matheson: Terror Scribe" (10m59s) with the writer recalling his adaptation process and his working relationship with Curtis. The fact that only Nolan now remains alive among the participants makes the bonus material more than a little bittersweet. 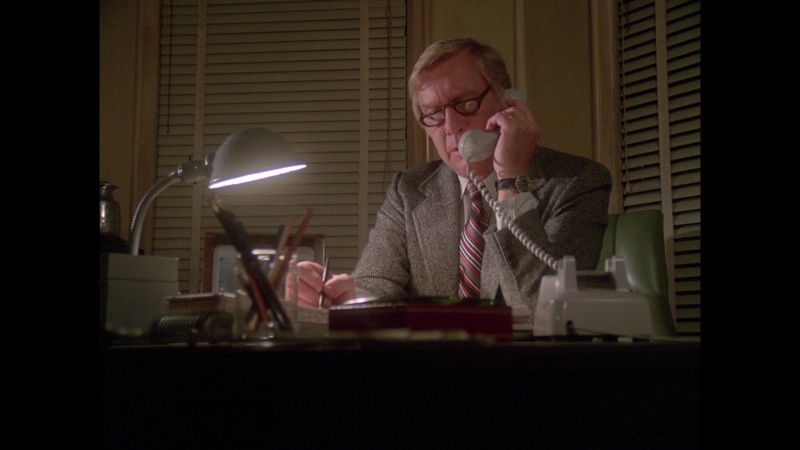 In 2018, the film made its inevitable leap to Blu-ray (with a simultaneous DVD reissue) from Kino Lorber, complete with what's touted as a brand new 4K restoration. (If this title ever gets a UHD release, the world will be a better place.) Color timing is faithful to past presentations with detail increasing considerably, and unlike the past two interlaced DVDs, it's thankfully progressive and looks much more comfortable in motion. The DTS-HD MAEnglish mono track sounds pristine, and optional English SDH subtitles are provided. The prior commentary and two featurettes are ported over, but you also get a new audio commentary by veteran film writer Richard Harland Smith who dives into this film's historic place in the made-for-TV horror pantheon, its SoCal locations, the merits of each story, the trick of adapting the page-and-a-half tale "Needle in the Heart" into the second story, and plenty more. 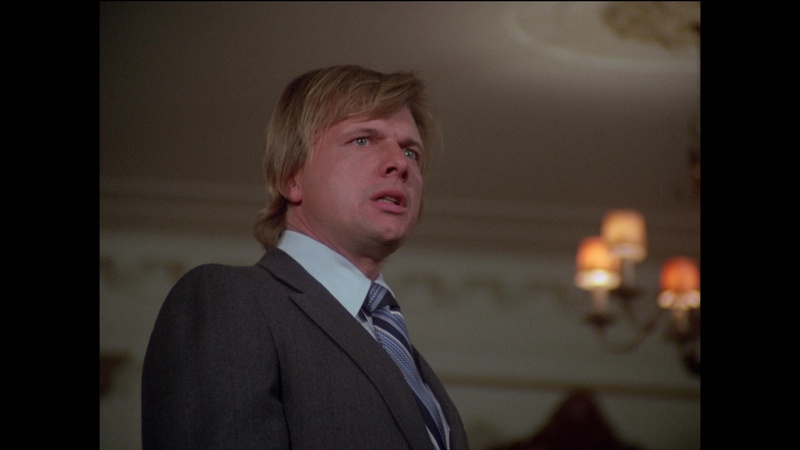 (It's great that he gives a shout out to the other big Curtis-Matheson made-for-TV anthology, Dead of Night, whose third and final story is up there with the more famous capstone here.) 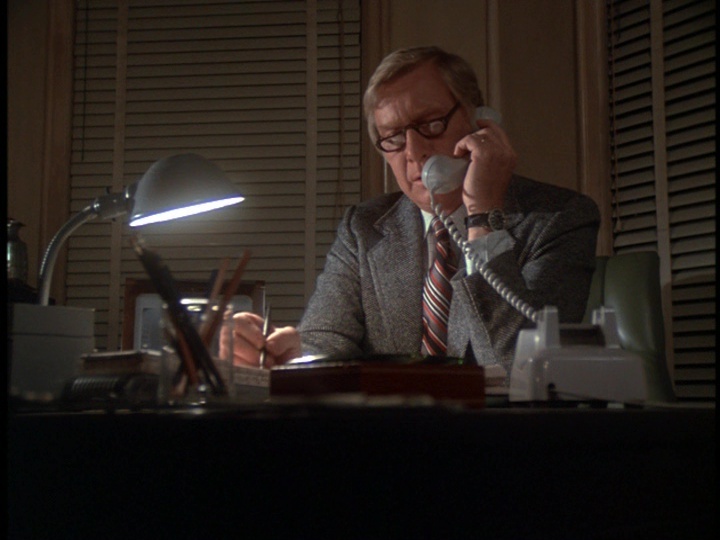 The audio quality dips considerably during the second story (with the volume of the actual film becoming quite loud at times), but bear it out since it's a solid track. The new featurette "Notes of Terror" (8m38s) is an entertaining chat with Cobert recalling his work for Curtis, his distaste for horror movies, and his entry into the world of music composition. The disc rounds out with a trailer for Curtis's Burnt Offerings, and an insert booklet (for the Blu-ray only, which also comes with a limited slipcase featuring striking but spoiler-y artwork by Jacob Phillips) features a new Simon Abrams essay making a case for the three stories as a coherent whole about the conflicts faced by modern women.